Customised financial products, for different kinds of customer needs. Svasti offers a range of financial products that help fulfill every woman's right to finance. 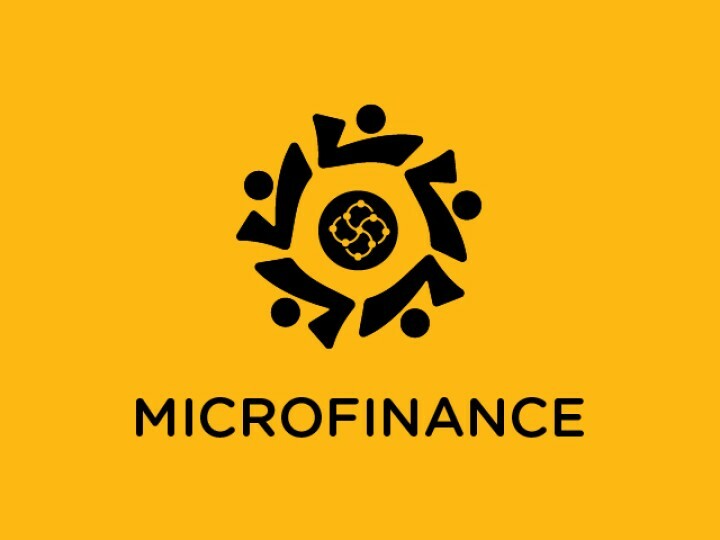 We work primarily on trust, and the Power of Five which drives our core Microfinance (Joint Liability Group Loans) business. 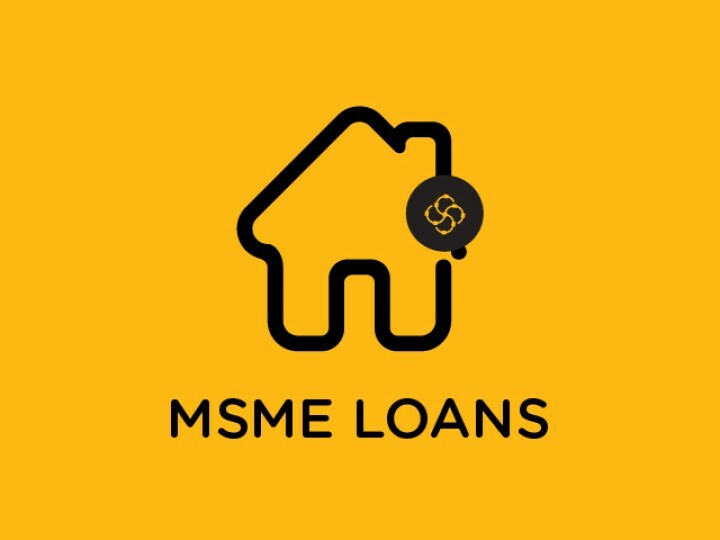 In addition to our JLG loans, we also offer MSME Loans for micro, small, and medium size businesses, and customised Consumer Finance that includes Bill Payment Services and EMI Schemes for essential consumer products. To know more about our products and services, explore the page below, or get in touch with us using the contact form here. Svasti's 5-Member Joint Liability Group Loan (JLG) product, provides groups of women loans ranging from twenty to sixty thousand rupees, to finance business setup or expansion, or any other business or productive needs. Our unique and transparent loan approval and disbursement process takes just one week from start to end, giving the applicants acceptance or rejection of their application, on-the-spot! 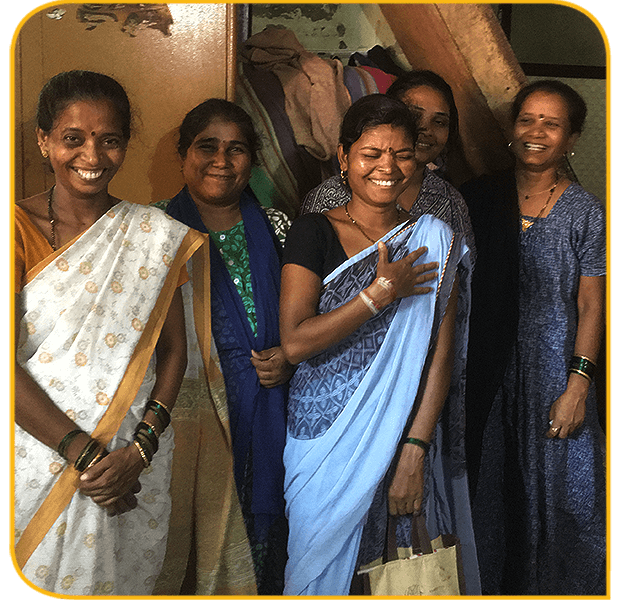 At Svasti, we understand that the needs and aspirations of our customers keep growing year after year, which is why Svasti uses smart technology and data analytics to identify and upgrade our Microfinance customers by providing MSME loans to them based on their financial needs and repayment capacity. 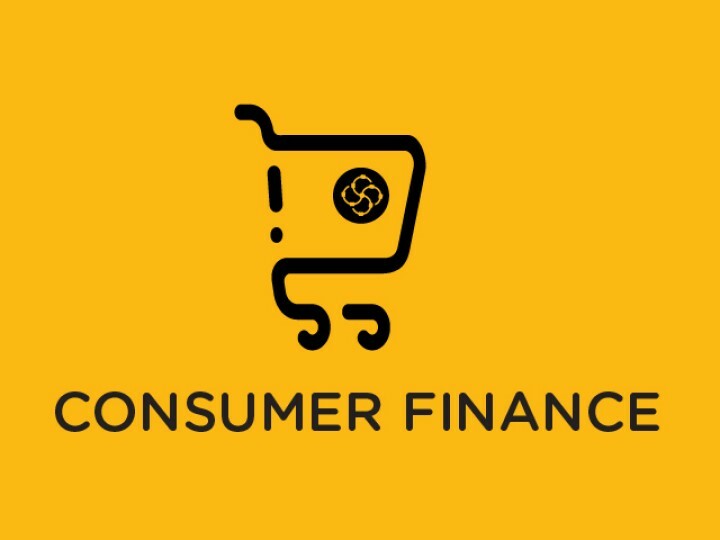 Svasti's Consumer Finance products help our customers with short-term EMI repayment options for the purchase of essential consumer products, services like medical insurance, as well as for meeting their monthly bill payment expenses. Svasti's unique Bill Payment Service is available for mobile phone balance top-ups, and for recurring payments to providers of cable TV, cooking gas, and electricity. Our Consumer Finance offerings are available for existing Svasti Microfinance and MSME Loans customers only.